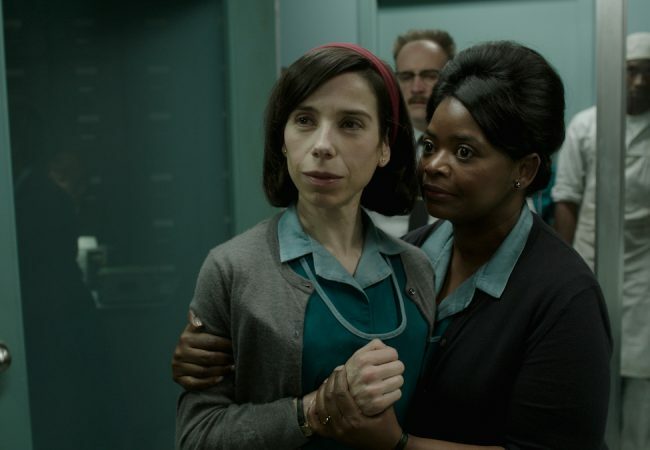 The Shape of Water leads the nominations for 2017 BAFTA Awards (EE British Academy Film Awards) announced this morning by The British Academy of Film and Television Arts. Maren Ade’s dark comedy, Toni Erdmann was the big winner at the 14th International Cinephile Society Awards (ICS), taking top honors for Best picture, director, non-English language film and original screenplay. The first film titles have been selected for the Voices section for the upcoming 2017 International Film Festival Rotterdam (IFFR). Moonlight is the big winner in this year’s 10th Alliance of Women Film Journalists (AWFJ) EDA Awards, winning awards in seven categories. Damien Chazelle’s La La Land swept the 2016 St. Louis Film Critics Association awards, winning 6 awards including Best Film, Best Director for Damien Chazelle, Best Cinematography, Best Music Score, Best Song and Best Scene. Manchester by the Sea was chosen as the Best Film of 2016 by the Kansas City Film Critics Circle. Barry Jenkins’s “Moonlight,” was named the winner of the Chicago Film Critics Association’s award for the Best Picture of 2016 in a ceremony held last night. 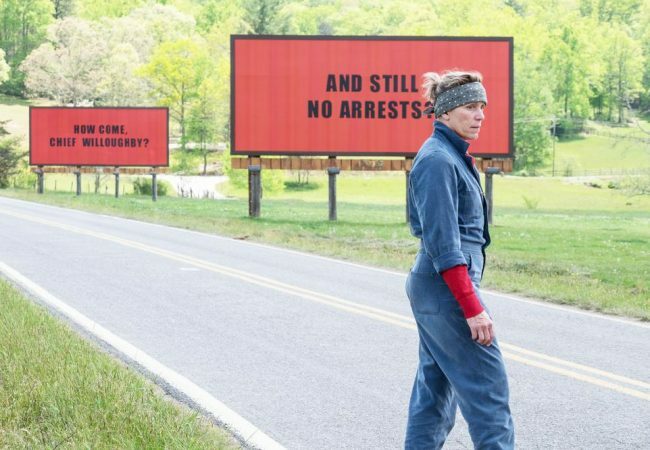 The Academy of Motion Picture Arts and Sciences today announced that 145 scores from eligible feature-length motion pictures released in 2016 are in contention for nominations in the Original Score category for the 89th Academy Awards®. Film Comment magazine’s annual end-of-year survey was released today with Maren Ade’s Toni Erdmann, Barry Jenkins’s Moonlight, and Paul Verhoeven’s Elle taking the top spots among films released in 2016. 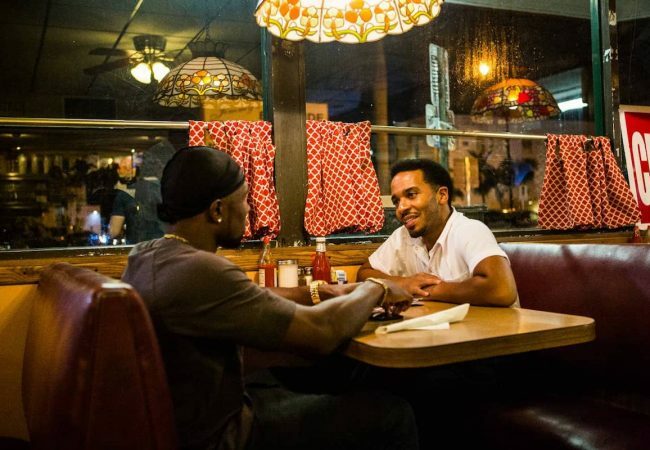 The Dallas-Fort Worth Film Critics Association voted MOONLIGHT as the best film of 2016, according to the results of its 23rd annual critics’ poll released today. The Toronto Film Critics Association (TFCA) awarded Best Picture of 2016 award to Moonlight, directed by Barry Jenkins. The San Francisco Film Critics Circle gave Barry Jenkins’ MOONLIGHT their award for Best Picture of 2016. La La Land was named Best Film of 2016 by the Boston Society of Film Critics (BSFC), and the film’s director Damien Chazelle received Best Director honors. La La Land leads nominations for the Washington DC Area Film Critics Association (WAFCA) 2016 awards with 9 nominations, including the award for Best Film.